Today is the last day of this 3-day event and we're ready to go. So don't miss a moment of this awesome event. 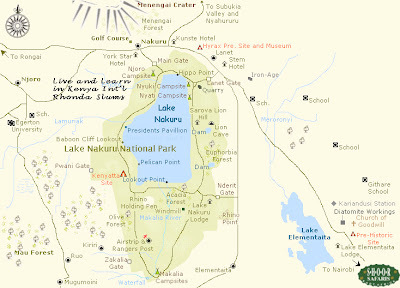 I will be on my way to Kenya next week for my annual "Chairwoman - Mama Brique" visit to the Live and Learn in Kenya Int'l project in Nakuru. I thought you might be interested in knowing exactly where all those meals are being cooked. 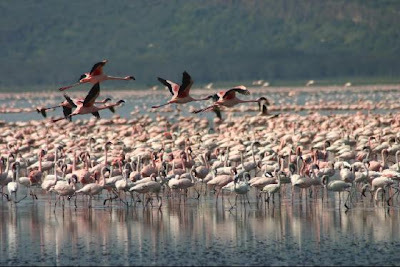 Lake Nakuru National Park is absolutely gorgeous with all of those famous animals (except elephants - they don't live in Nakuru...), including the thousands and thousands of flamingoes living there that made Lake Nakuru so well-known and a tourist attraction. It's hard to imagine that these extreme beauties can border some of the poorest and most extreme slums fathomable. The Rhonda slums - where the children on the Live and Learn in Kenya Int'l program live, is just over a high fence away. They'd never seen the beauties of their own region until we hoarded them all into buses and took them on a "safari" on the other side of the fence. Many of the parents who accompanied us actually shed tears. 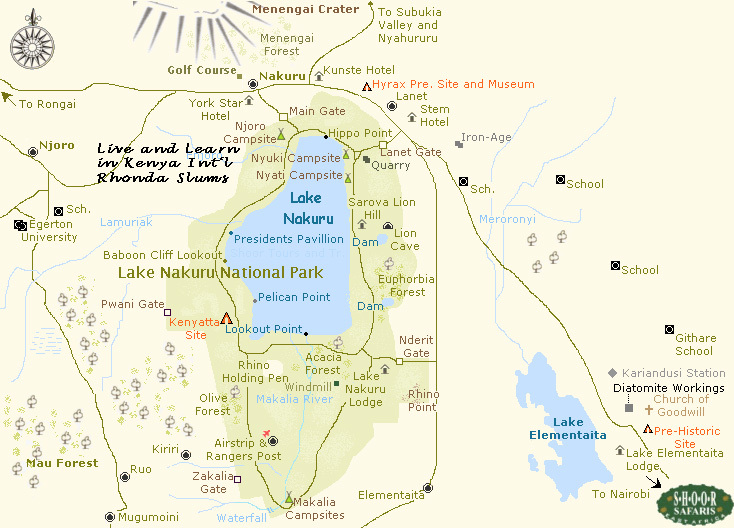 They had never even dreamt that "their" Nakuru could also be so beautiful. So, we'll be going there with another bus of kids during our visit. Two of us from Second Life will be traveling there next week. Hopefully even more next year! The AVIF photo was taken by one of our volunteers who was placed with us by the British volunteer charity organization AVIF. Poly and I (and two other German visitors) will be leaving for Kenya on Friday the 26th. We'll be meeting up with Nhaomi's nephew (Nhaomi owns the LA Walk Of Fame venue in SL and organizes events for Feed a Smile there). Her nephew and his fiancé are working as volunteers in Kenya and will be at the Live and Learn in Kenya Int'l project for our winter school holiday camp for 4 weeks. They will be tutoring in the morning and organizing activities with the kids in the afternoon. It will be nice to meet them in Nairobi. We'll keep you updated while we're there. But for now it’s - party party party. 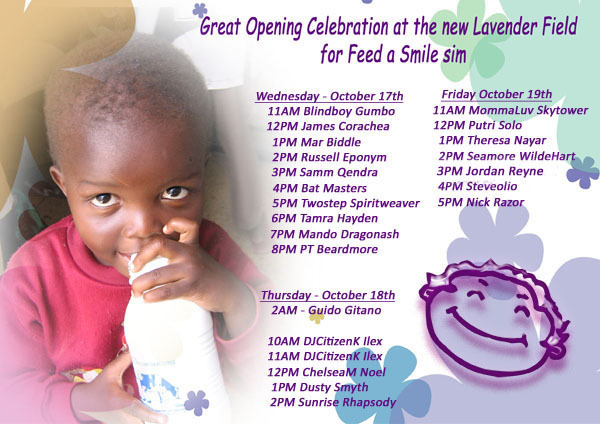 There are more Feed a Smile events coming up on Monday, Tuesday and Wednesday - but more about that after the opening celebrations!!! WOW – WHAT A WEEK AND HALF THIS HAS BEEN!